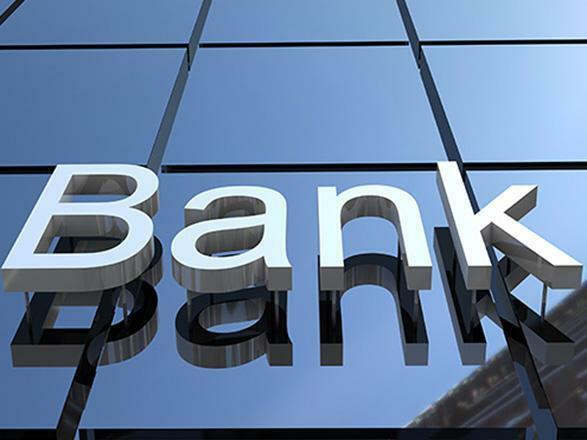 Changes and new appointments in the structure of Azerbaijan's Kapital Bank have taken place, Trend reports with reference to the bank. Samir Mammadov, director of the client management department, has been appointed as chief marketing manager, while Kamal Abdullayev, director of the compliance department, has been appointed as chief compliance manager. Igbal Rustamov, director of the banking products department, has been appointed as advisor to the chairman of the bank's board. Also, Ilaha Gaziyeva has been appointed as director of the operations department, Nasimi Khasiyev as director of the department of small and medium-sized businesses, Tural Eyvazli as director of the branch management department. Director of the IT infrastructure department Renad Jafarov has been appointed as director of the department of banking systems management. In addition, several departments have been renamed. The legal department has been renamed as the department of legal affairs and compliance, and the department of IT innovation and development has been renamed as the department of information systems development.